We take service and maintenance seriously at Waterloo Kia, especially when it comes to ensuring your Kia vehicle is reliable, safe, and durable. We have a team of experienced technicians and service advisors at Waterloo Kia who are fully capable of guiding you every step of the way. At Waterloo Kia, everything is in place for an unforgettable experience at our service and maintenance department. 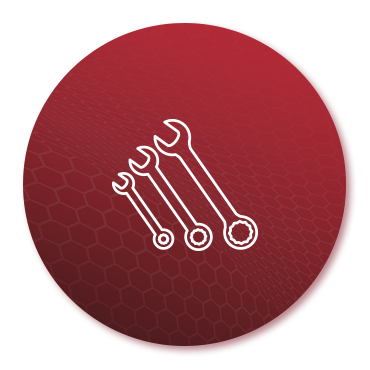 We only use the latest tools and diagnostic equipment, and our technicians are Kia-trained to ensure the quality of their work. Our service advisors will explain every procedure in detail to ensure that you understand the work necessary and to avoid unpleasant surprises. Waterloo Kia will fulfill all of your Kia’s needs, including fitting your vehicle with genuine Kia parts and preserving its resale value. As you wait for your vehicle, use our shuttle service to get on with your day or relax in our comfortable waiting lounge. Contact us today to book an appointment at Waterloo Kia.